I really thought it was a joke when I saw Protein Water in Whole Foods the other day. Protein shakes, sure. Protein bars, I get it. But protein water sounded . . . strange. For those of you that are regulars at making protein shakes at your house, you’ll understand where I am coming from. Protein powder by itself does not taste amazing. You have to mix it with some fruit and some water / almond milk in order for it to taste not horrible. Water with some flavoring certainly couldn’t be enough to mask that awful taste, right? But conceptually, I like it. Water is great at the gym, you need to stay hydrated. And protein is also a great idea. So having both in one place, if you can make it taste good, seems like a winning combination. 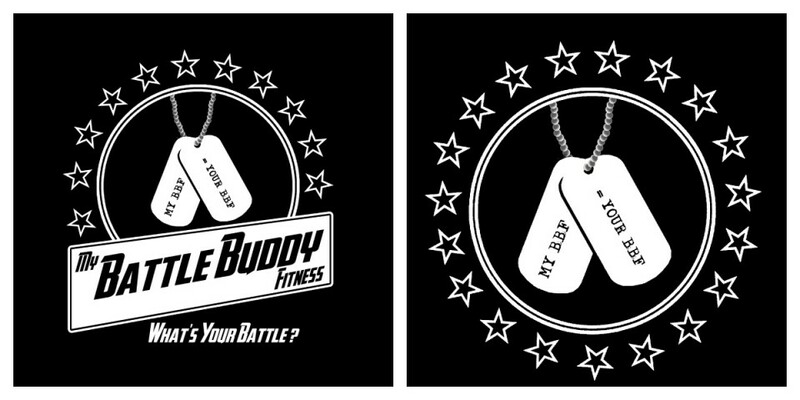 I know that I do a horrible job at getting the right amount of protein at the right times in my workouts (especially on longer cardio days), so having a bottle of water and protein would solve that problem as well. And I don’t like protein bars or protein shakes – not a very clean way to get protein, too much sugar and too many carbs. Spartos: this one by far tasted the best. It is made with all natural flavors, and let’s face it, all natural tastes a whole lot better than anything else out there. In all of their waters, there is no caffeine (which some people might actually want, but it is a plus for me since I cannot have caffeine). It comes in a plastic bottle, which is nice for driving around and going to the gym. From a value perspective, not so great. 10g of protein are going to cost you $3.25 retail. Isopure: so you know that the quality of the protein in this is amazing. I use Isopure protein powder at home and I love it. There isn’t anything better! But the taste of this is NO BUENO! Now it could have been the flavor, but based upon my internet research, none of the flavors tastes good. I also didn’t like the glass bottle, not wonderful packaging for going to the gym. But the VALUE is great: 40g of protein for $4.25, Much better than the Spartos version. 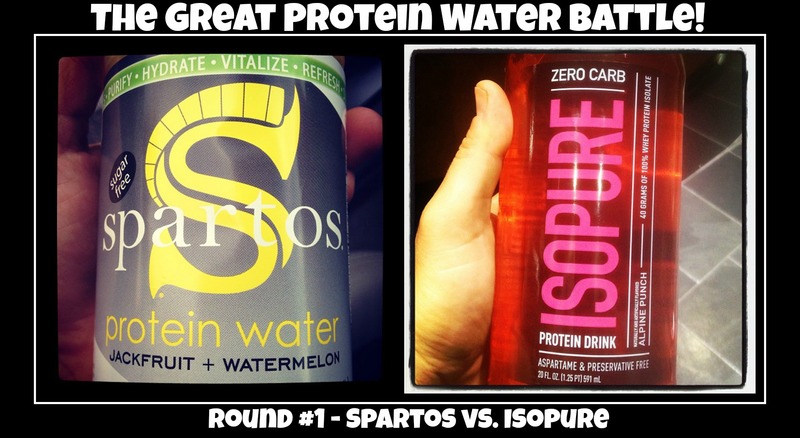 Verdict: I go for taste every time, and the Spartos was head and shoulders above the Isopure. I don’t think I would do this all the time, since it could get very expensive very quickly, but as a nice grab and go option from time to time, it is a great alternative to a protein bar (plus less calories and less sugar, and frankly, less junk).